Reed is a Certified Nutritional Therapist (CNT), Fitness Trainer and Environmental Paralegal. He is an expert in functional lab testing and holistic lifestyle medicine and Founder of the Functional Diagnostic Nutrition® (FDN) Certification Course. Reed served as Health Director and Case Manager at The Better Health & Wellness Center in Poway, California for over 10 years and now teaches the FDN Course with over 2500 trainees or graduates in 50 countries. He is a Clinical Advisor at BioHealth Laboratory, helping practitioners interpret lab test results and develop natural protocols to restore function rather than just treating symptoms. 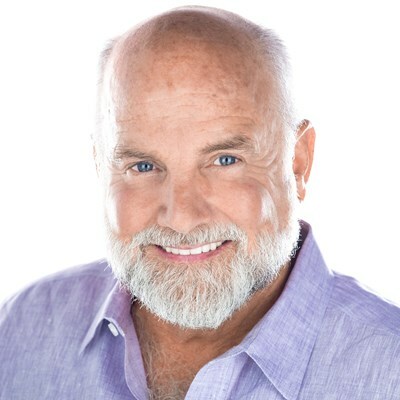 Reed is known as one of the most successful and experienced clinicians in the world today, having provided functional lab assessments to over 10,000 clients for hormonal and bone density problems, adrenal and thyroid dysfunction, and digestion, detoxification and immune system issues. He is also an expert in pathogen screening and food sensitivity testing and many related health problems. Reed lives in Southern California, teaching the FDN Certification Course and helping his graduates build robust private practices. Ancestral Diet? Yes, But Which One?